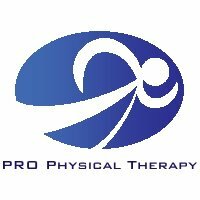 PRO PT is a private practice physical therapy clinic providing quality individualized evidence- based treatments. We strive to help our patients achieve their goals and return to their normal routines as quickly as possible. 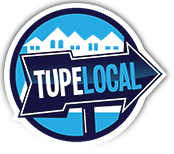 Our mission is to be active with the community and develop lasting relationships with our patients, referral sources, and members of the community. 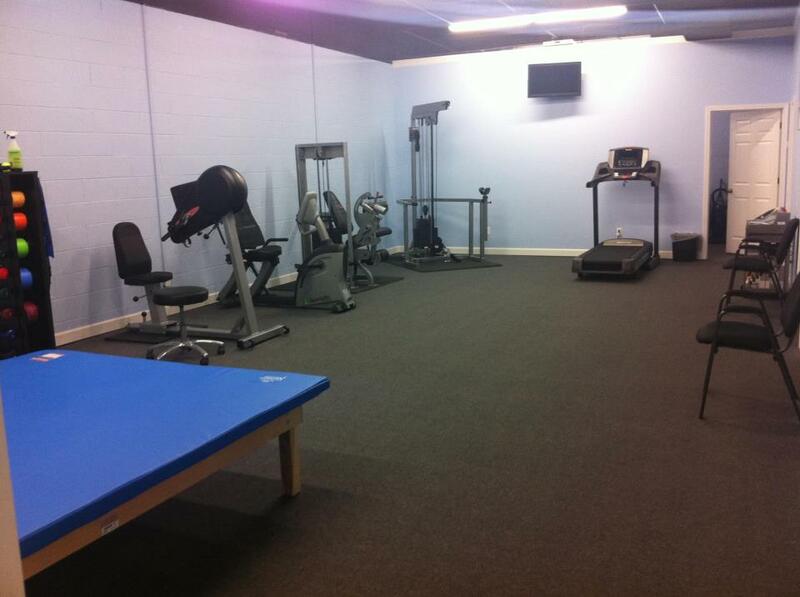 Pro PT is locally owned and operated by Cory Lee, LPTA and Kimberly Lee, DPT. Our vision has been to own a physical therapy clinic and be heavily involved in community activities while sharing our Christian morals and values. As a healthcare company, we desire to be adaptable and provide care to a wide range of ages and diagnoses. . . AND MORE!PRO PT also provides wellness programs to improve overall fitness as well as personalized training plans for runners and athletes of all levels. Let us help you rise to the next level while preventing injury!